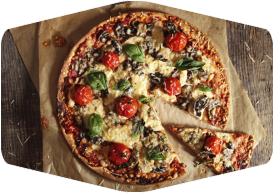 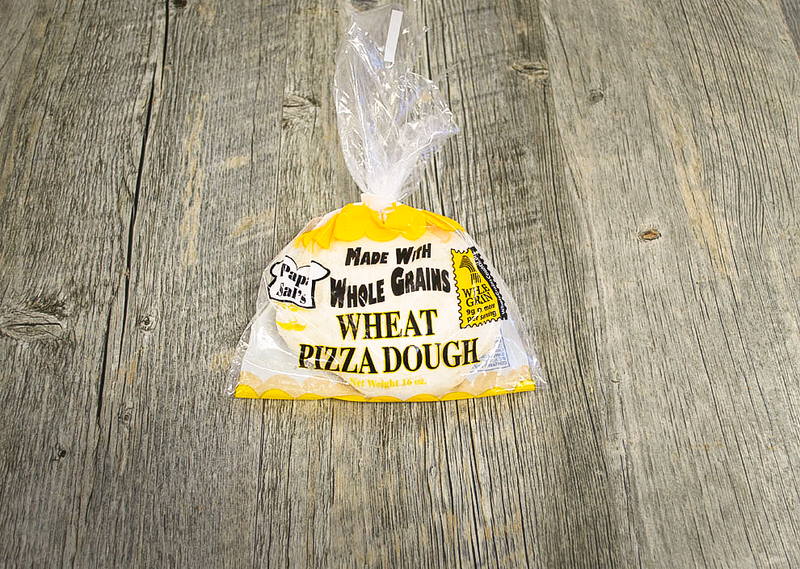 Our frozen pizza dough is truly versatile, with no mixing, kneading or scaling necessary. 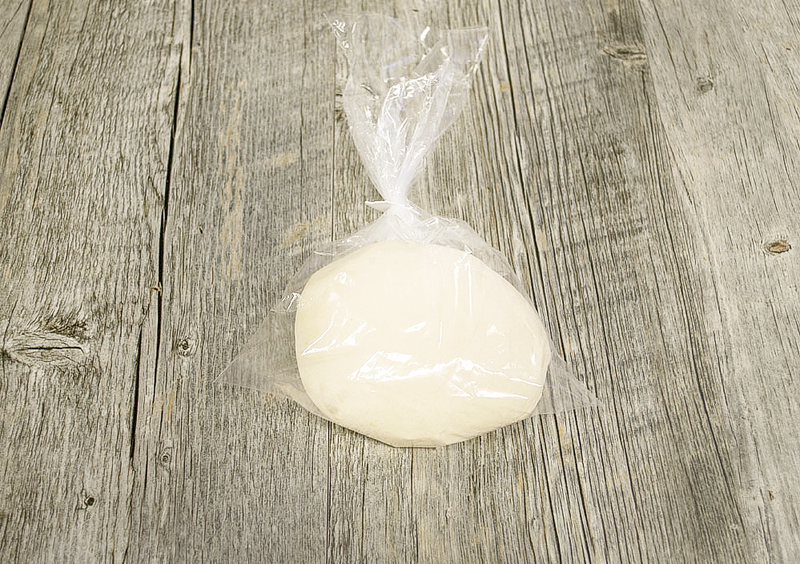 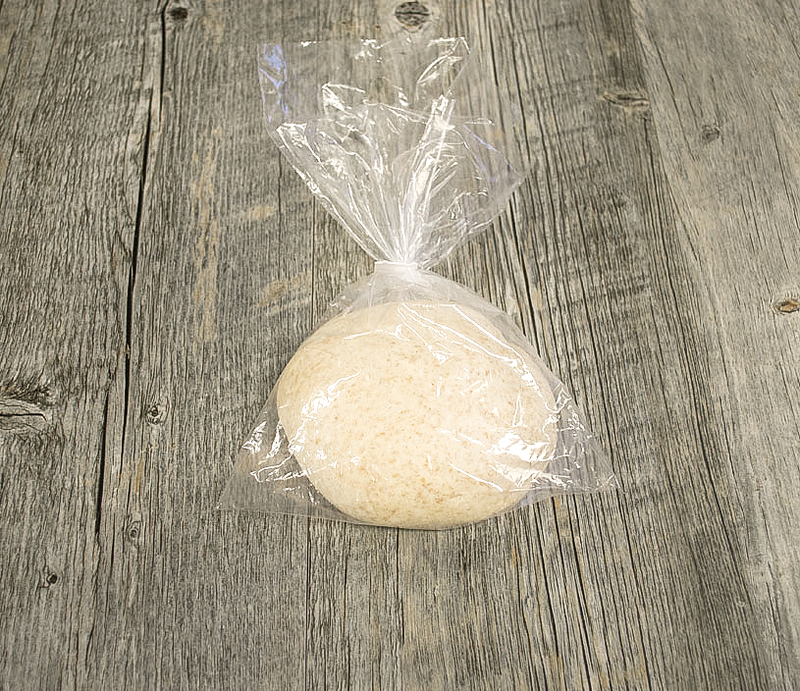 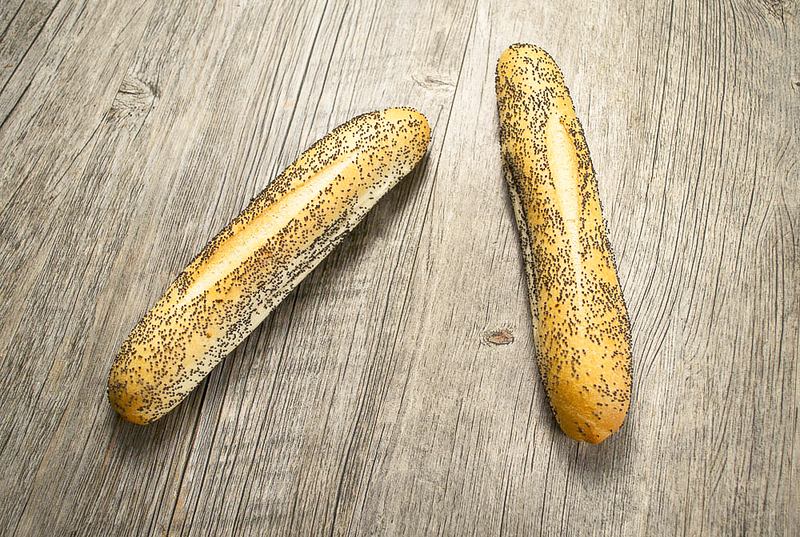 Sell it frozen for customers to bake at home – it’s the perfect blank canvas for endless recipes. 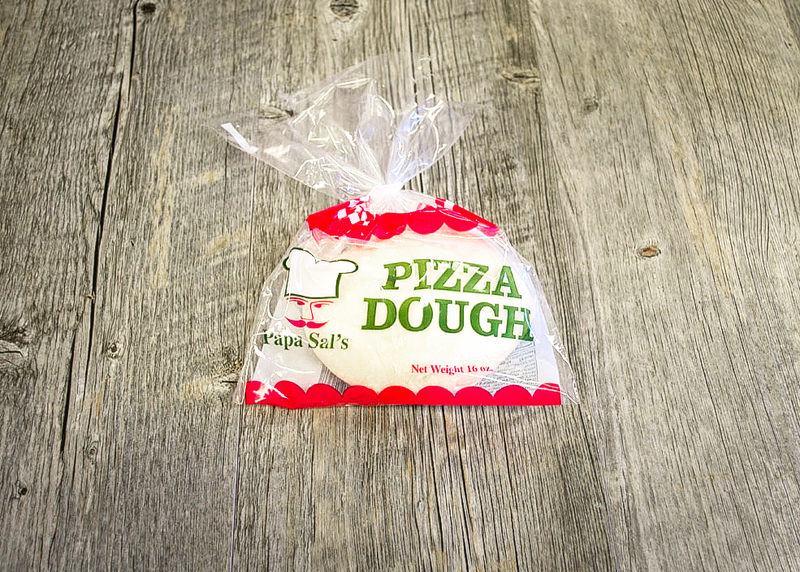 In the bakery or deli, use it to make your own signature pizzas, calzones, garlic knots, bread sticks and more. 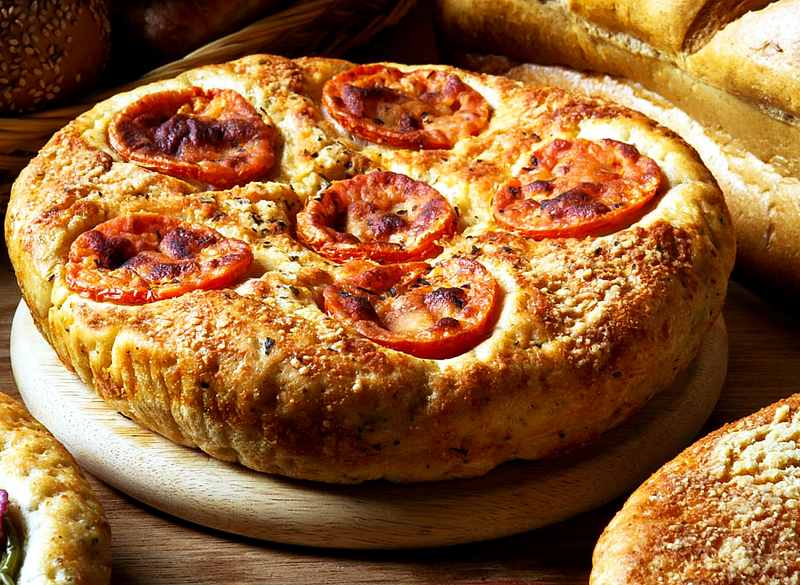 Your customers can expect delicious, consistent results every time!